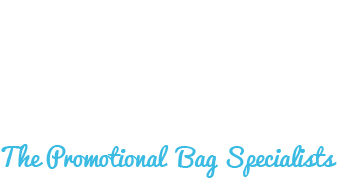 At bags of ideas we pride ourselves in delivering a specialist website for all of your promotional bag needs; whether it be for conferences and trade shows, or bespoke technical rucksacks, made to your exact requirements for your staff. To ensure we keep delivering the service you require, we invest time into ensuring that what we offer online really does match our slogan. That’s why every year, we take trips around the world; from the UK & Europe to India, from China to the States; to research the industry and deliver the best possible experience to our clients and prospects. This year our travels took us to Germany, the States and the Far East. Before we leave for such trips – we sit down as a team to discuss exactly what it is we should be looking for. What are we currently doing well at with our promotional bag offerings, how can we improve and what are we missing to give our customers the best experience, both when finding us online, and when building lasting relationships. This year our aims were to look for new trends in the market – as fashion and legislation changes all the time, so does the market for promotional bags. It could be a certain material that is popular on the high street that is now high in demand for merchandising purposes. A material that has had bad press – that leads us to search for satchels that are ‘FREE’ of this material. 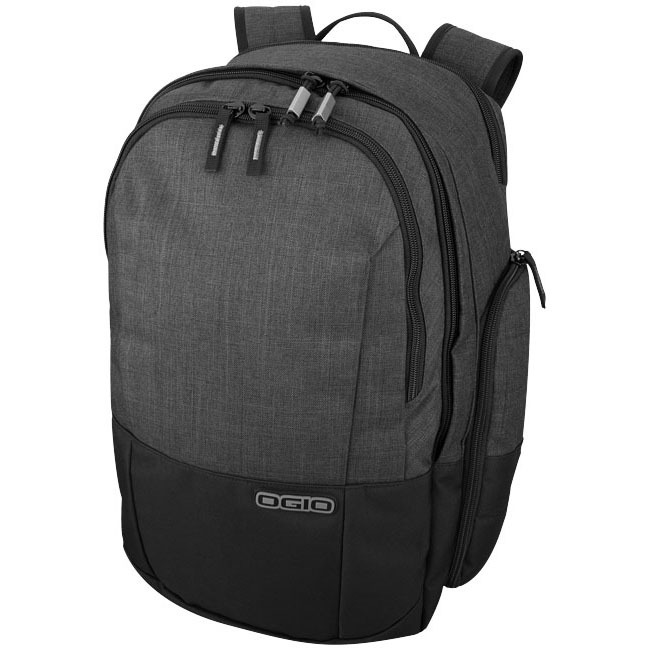 Or rucksacks with a new feature that people are beginning to desire in the promotional market. 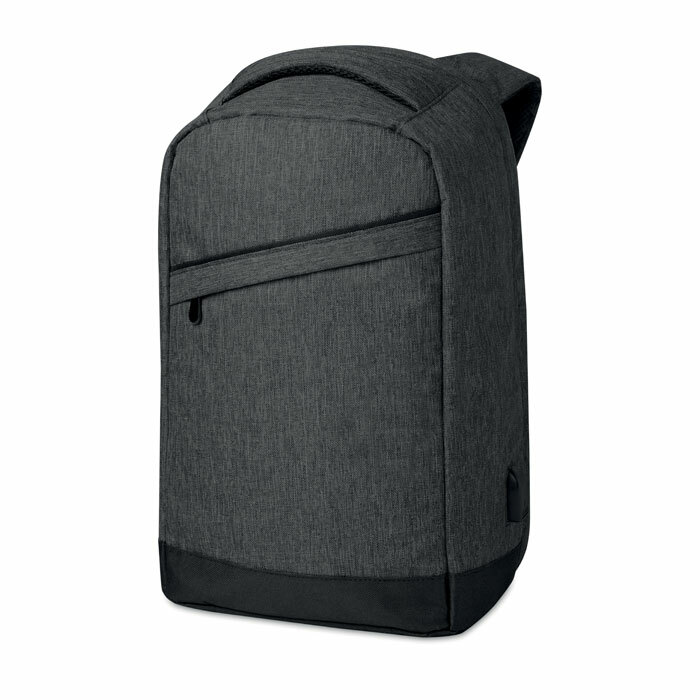 We also wanted to look at new technologies and printing capabilities; what more can we offer to our clients when they order their marketing backpacks when it comes to branding options. On these trips it is also a great opportunity to see if there are potential new manufacturers with new products that can be used within our supply chain that can allow us to provide a better offering to our customers. As an organisation, we know price is not everything, and we pride ourselves on offering value, in comparison to ‘cheap’. If we spot an opportunity that can allow us to offer better value products, these will always be looked into, and if we believe our principals are retained, we welcome new certified manufacturers. The first new trends that stood out from our travels were the anti theft and security bags and rucksacks. We have focused on this previously in the following blog. With this new trend we have allocated a section of our website to this style of satchel, which can be found here. 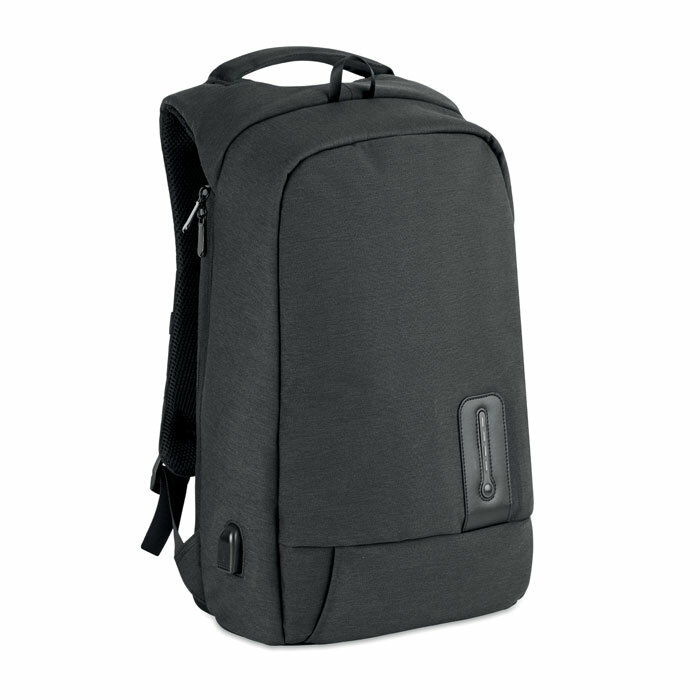 The simple philosophy behind these bags is a design that makes your bag safer; when on your back, or laid down in public – with concealed zips, pad locks, safety chains and some with knife proof front covers. If you have not heard of the word – Mélange is a type of finish used on fabrics. 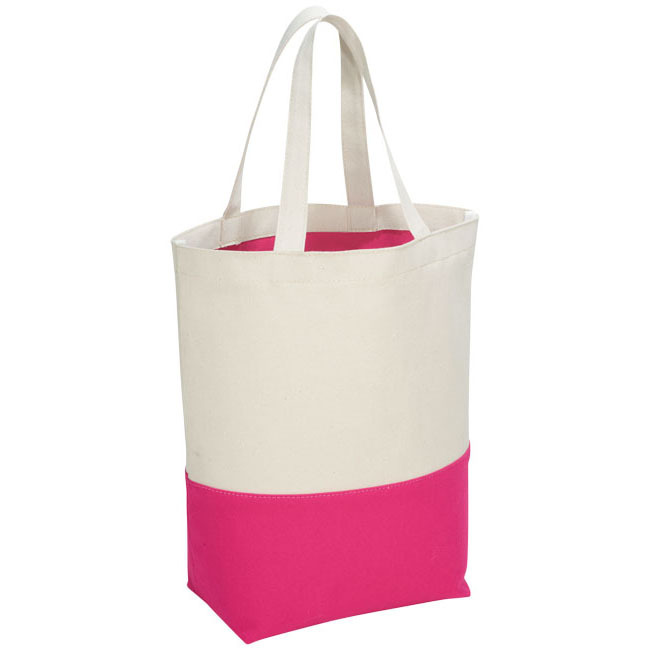 Within the promotional bags market we noticed a small number appear last year – but this year it seems to be the on-trend material to have your should bag or shopper made from. With this increase in popularity we have added some great briefcases, document wallets, rucksacks and holdalls that not only are fit for purpose, but look the part. 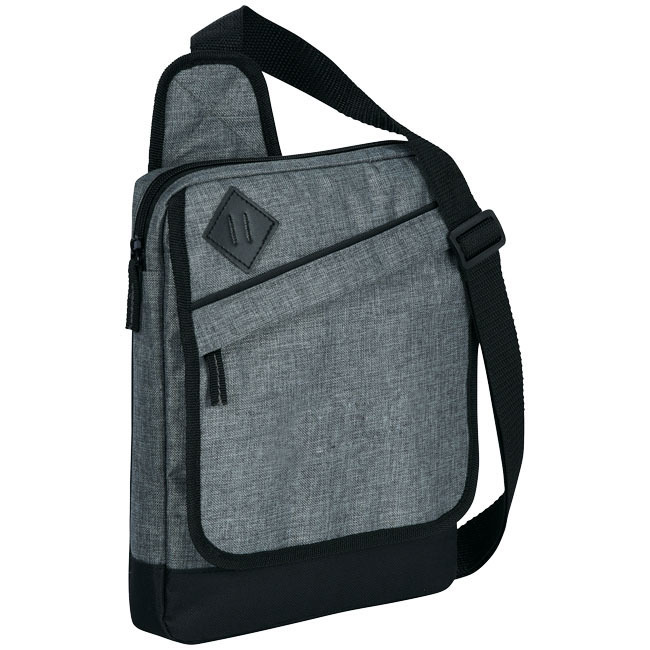 One great thing about this type of material is the high perceived value – cost wise the difference between a standard polyester case and one with a mélange finish is not huge, but the impression the product gives is that it is far superior, thus if supplying to a customer, the impact as a promotional gift can be great. A new trend that appeared this year was manufacturers noticing the differences in requirement for males and females. 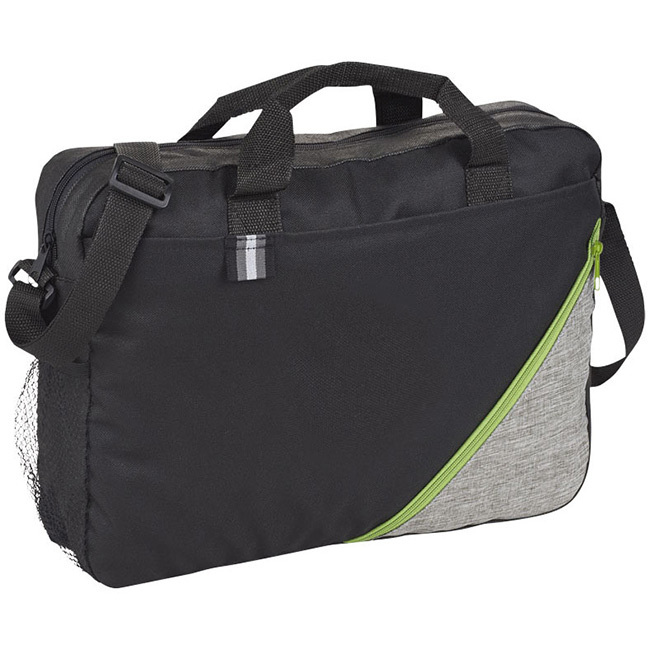 Generally with promotional bags – specifically sports and kit bags and holdalls, there is a one-size-will-do ethos. However, this seems to be changing, with first movers HALFAR now offering 2 sizes on a selection of their range. The main reasoning behind this is that women’s items are smaller (most of the time) – shoes, clothes etc. as well as themselves. So not only are women carrying round rucksacks and backpacks half empty, but most likely uncomfortably too, as they are designed for the average 6 foot man. 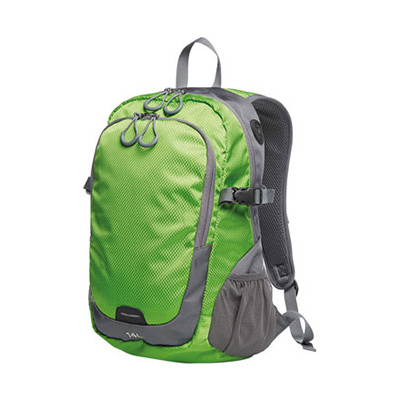 Below is the first in the Halfar Male and Female range – offering a 14 and 22litre rucksack, with the same design. Printing technology has evolved massively from the simple 1 colour screen print we know and love. However, it can be the adaptability of the technology that limits the promotional market, and does, in terms of what you can print, where you can print it, how big the print can be, how many colours are possible on the bag and how quickly they can be delivered. In most cases if you wanted the perfect product, it would be a bespoke, made to order design. But – there is hope! 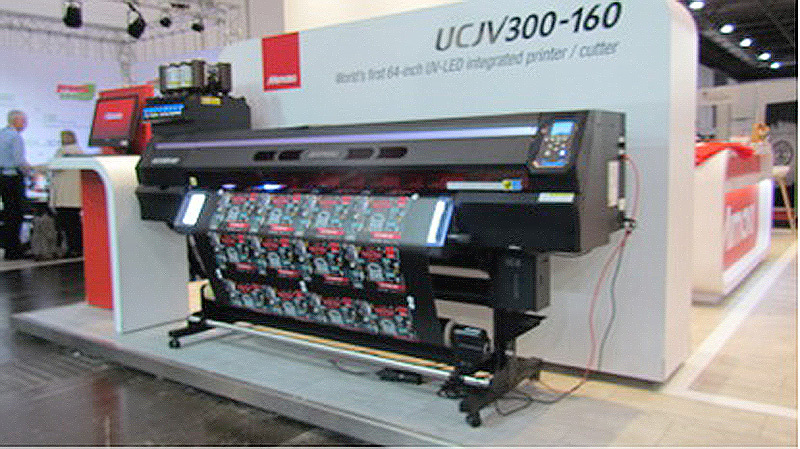 Printing technology is adapting to the promotional market, which will allow for a variety of improvements; in service, speed and creativity. Throughout our time abroad we came across a vast array of printer manufacturers showcasing their latest technologies, and how it can be utilised for over printing items, such as bags, rucksacks, wallets and other promotional materials. The most noteworthy improvement is the quality of the digital printing has massively increased – sometimes referred to as direct to garment digital printing, or DTG for short. When a company designs it logo and corporate identity – printing this design is always a factor in the final decision – are the details to small, how small can the logo be printed clearly, will the colours work? More often than not, companies opt for simple, spot colour designs. With the step up in digital printing, it now allows for more creative designs on bags. The detail can really be achieved, with clarity. Of course, not every material is suited to this style of printing, for example jute bags, such as the Market Shopper and the Simba have too coarse a surface regardless of the printer. 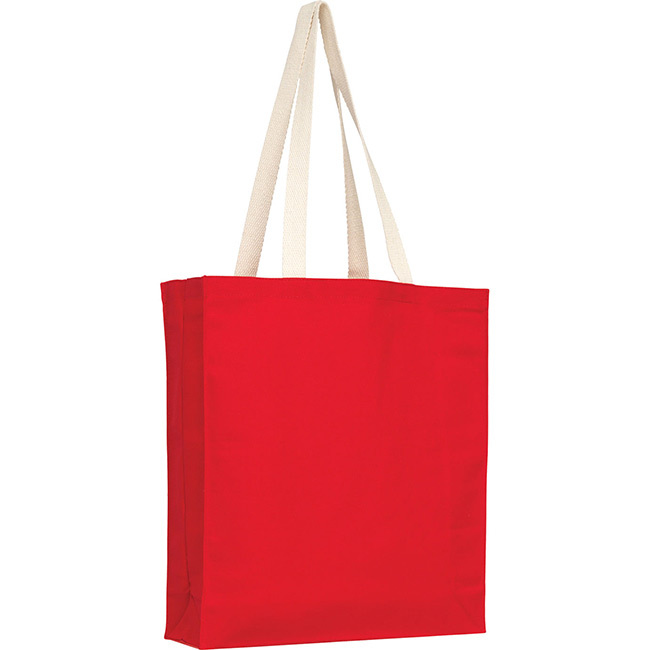 But with polyester, cotton and nylon bags, amazing results in branding can be achieved. The accuracy of the print colours has also improved too – where it used to be nearly impossible to get a pantone match with a digital print, now its easily achievable with the right machinery. 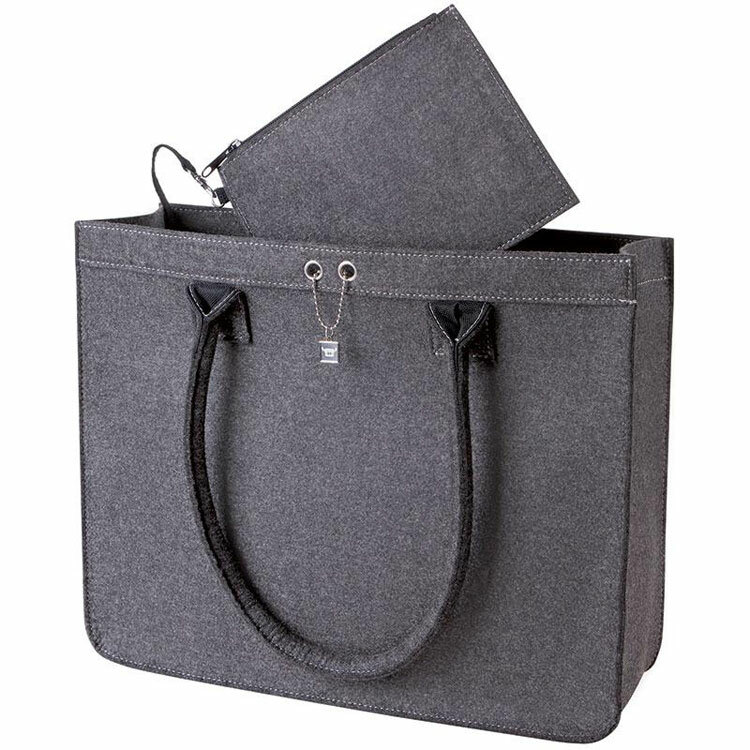 Lastly, the digital printer has got fast and larger – take the Cotton shoppers for example – with a printer like the below, 4 bags can be put through at one time, and the speed is impressive. This means your products can be delivered to you quicker than ever. Along with the speed, the efficiency is also increasing – the printers are not using the same amount of ink as they used to, meaning a more cost effective service, and the option of an affordable pre-production sample of you branded promotional bag. This progress also has a direct impact on the speed and value of transfer printing, where the same applies; transfer can be printed faster, with incredible colour accuracy, and less ink usage, benefiting the consumer all round. While at these show cases there is also an opportunity to find new manufacturers for products we currently supply, and also to strengthen the relationships with our current bag manufactures – the potential result is adding more value to our service, for our customer, as a promotional bag supplier. 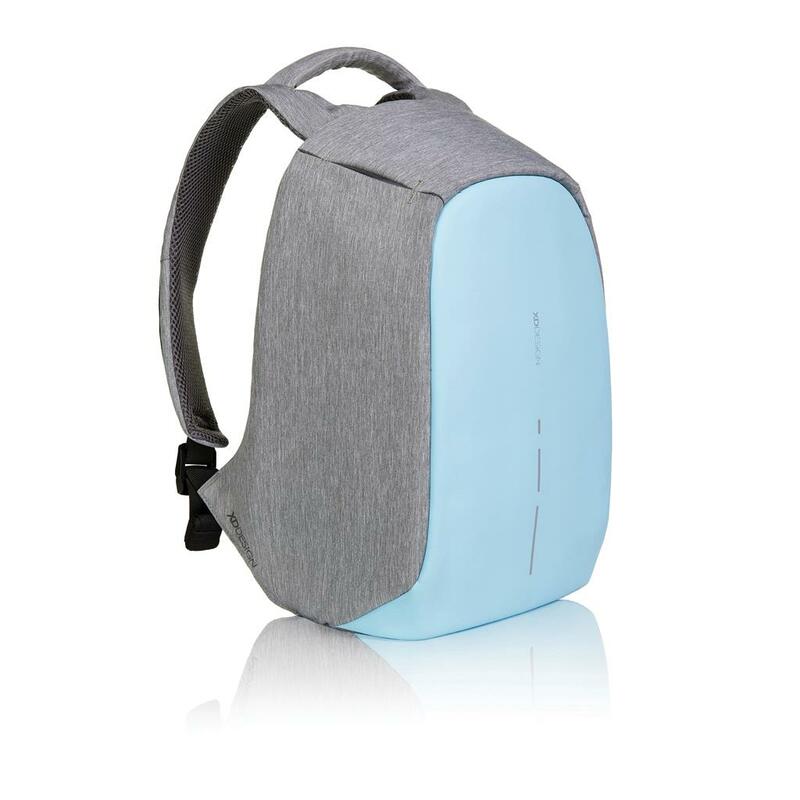 Also on our radar are products that are similar to what we have in our range but with slight variations or additions – such as additional colour options, added pockets etc. We believe that the end result of sourcing new products and trends add value to our offering and give our customer as wide and up to date choice of product as possible. Overall we saw our trips as a great success – we have increased our market knowledge of current and future trends, as well as the latest promotional bags available. 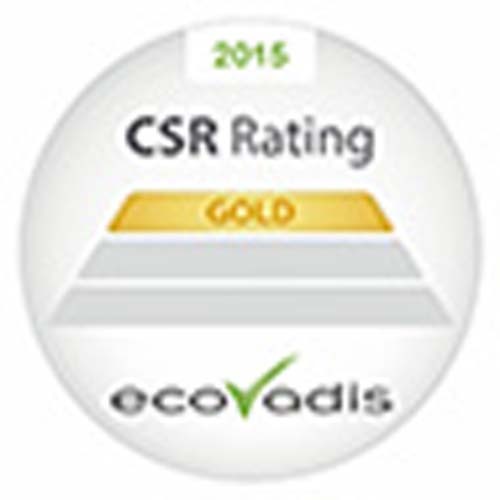 This allows us to pass on, to you, the customer, a larger range of products that are on trend, and offer value. 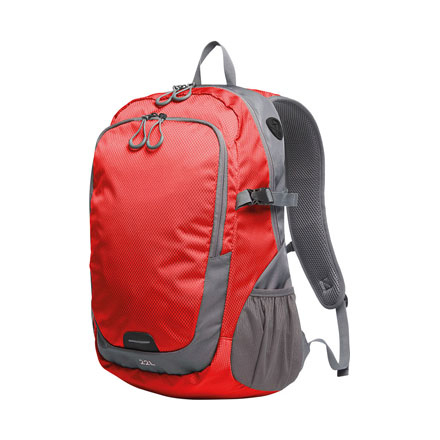 So, if you think your design is over complicated, or the bag you desire does not exist – get in touch, as maybe we can find right rucksack for you.